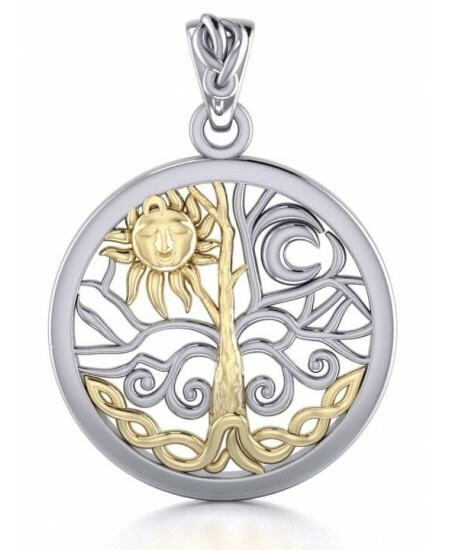 The magic of the Tree of Life celebrates our connection to nature, the moon and sun, earth and sky in this stunning silver and gold pendant. It is when you feel something walking in the forest or past large old trees, that you realize just how alive the trees are. 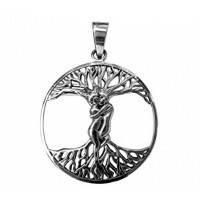 A symbol of a new beginning, positive energy, well-being, a bright future, growth, and strength – the mystical and magical Tree of Life embodies them all, prominently known throughout many cultures. 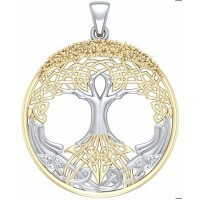 The pendant showcases a deeper level of continuing connection to every human being that transcends all of generations. Within its branches, the golden sun and crescent moon calls. 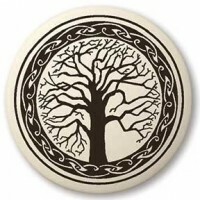 Its branches reach high into the never-ending sky and its roots penetrate deep into the nurturing earth. Trees link together, combining their very existence, to provide homes for thousands of species on Earth, including us. 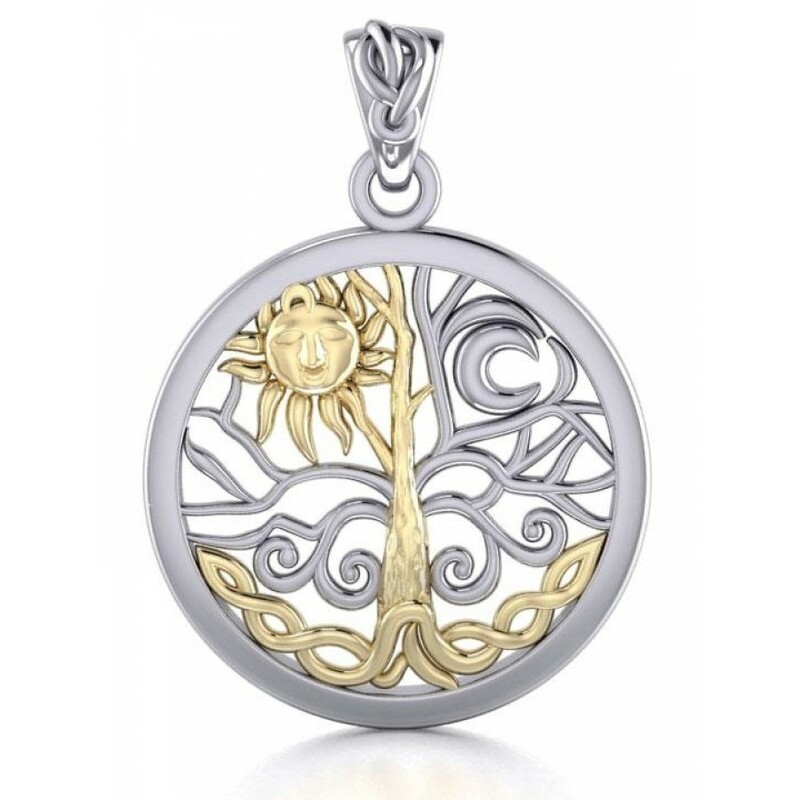 The Tree of Life is indeed an awe-inspiring symbolism we’ll cherish for a lifetime. 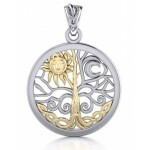 Beautifully hand made solid sterling silver pendant is accented with heavy 14KT gold plating to enhance the design. It measures .7 inch, not including the attached bail ready for your chain (not included). Item Number: PS-TPV3109 | Approximate Size (Inches): 0.70 wide x 0.01 deep x 1.00 high | Approximate Shipping Weight: 0.25 lbs.